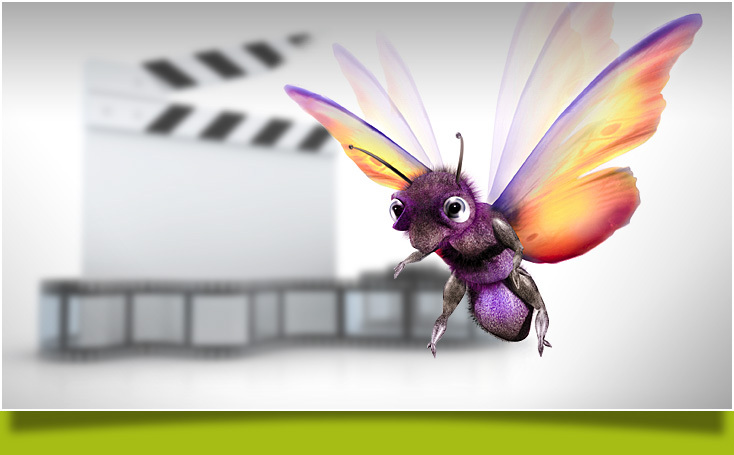 Motion graphics are found in every sort of video production. Whether it’s web video, television commercials, or event videos, motion graphics have become part of our visual vernacular. Audiences are accustomed to seeing motion graphics and a video editor needs to be on top of the design trends their audiences are used to.